A refreshing approach to modern education. 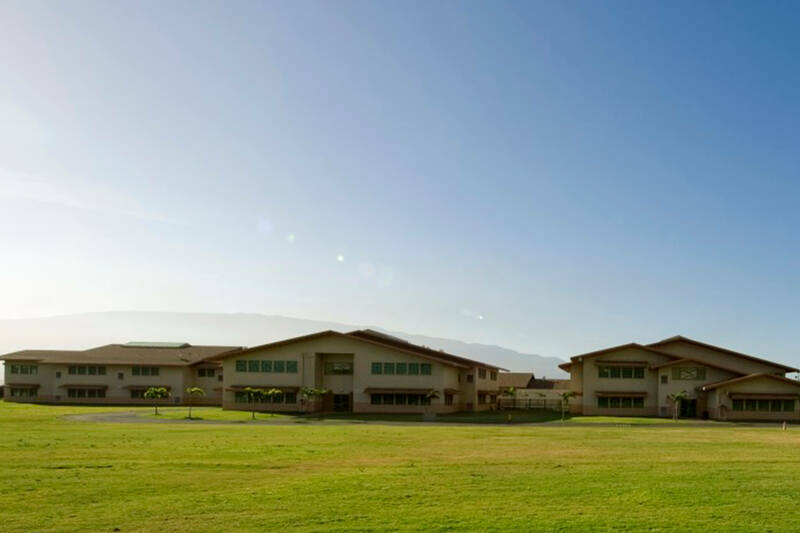 Designed to accommodate 650 students, Pomaika‘i Elementary School is located on a 13.5-acre site surrounded by public parks and single family residences. 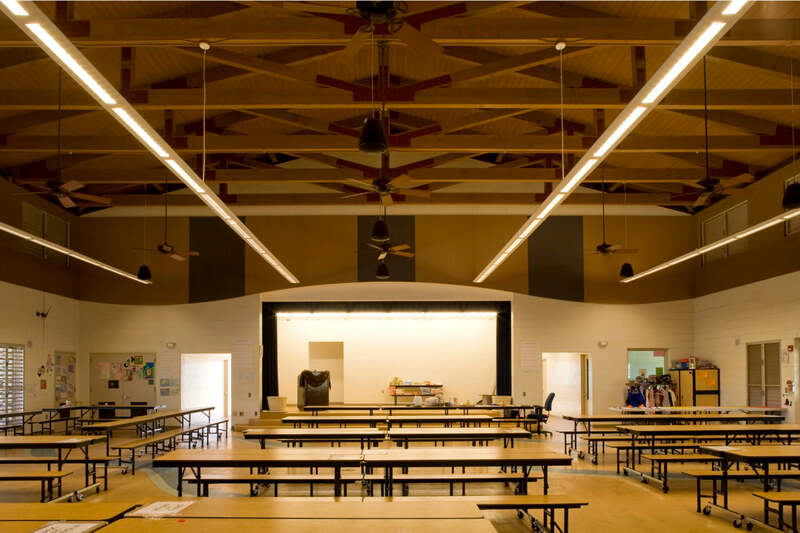 Along with various play areas and a multipurpose cafeteria center, unique features of the school include a Library and Media Center providing an efficient learning environment that promotes learning through integration of the arts and puts an emphasis on educating the 'whole child.' 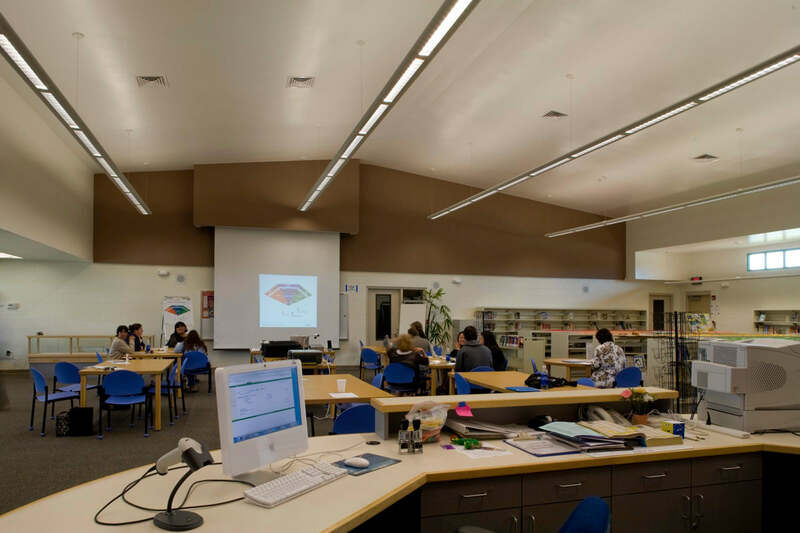 The design team was challenged with creating an unconventional school setting to keep students and staff focused on the bigger vision - remaining academically competitive with emotional wellness in a healthy, safe, supportive, and challenging environment. With reading areas, a computer resource center, student conference room, and a video production room, students are offered a variety of resources and outlets. 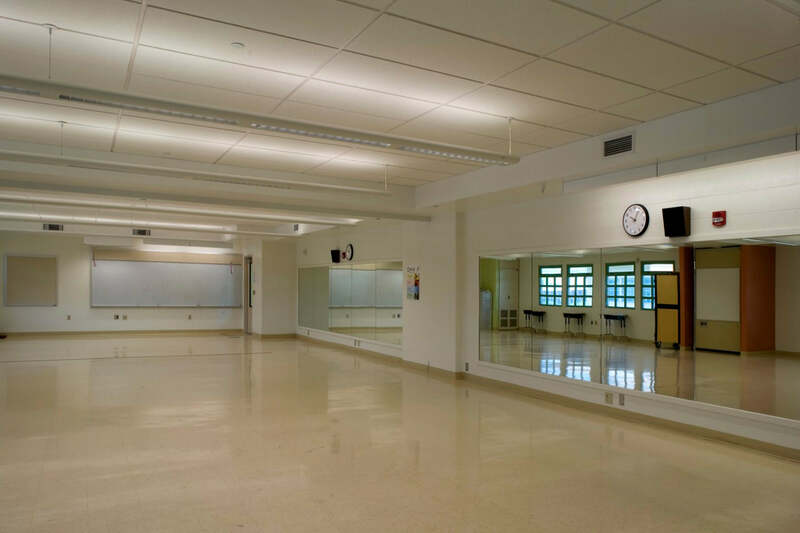 Central courtyard spaces are designed to be used by students as indoor/outdoor learning areas with natural daylight and ventilation.